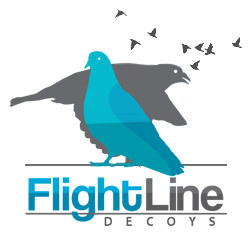 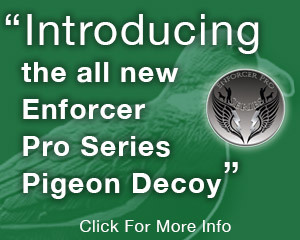 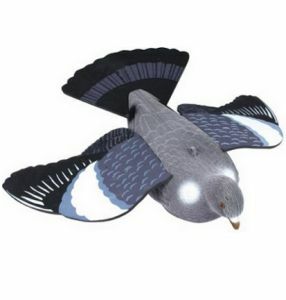 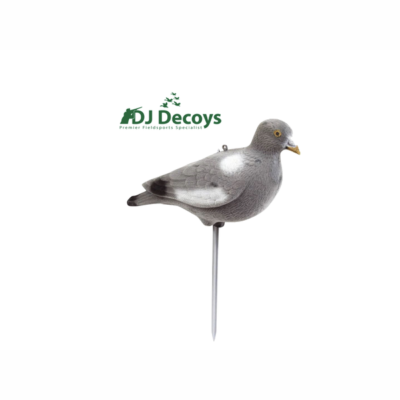 The Enforcer Pro Series 4 slotted Shell decoy bags are made to the same high standards of quality as the Enforcer Pro Series Pigeon Decoys, the 4 slotted decoy bags are designed for the Enforcer Pro Series Pigeon Shell Decoys. 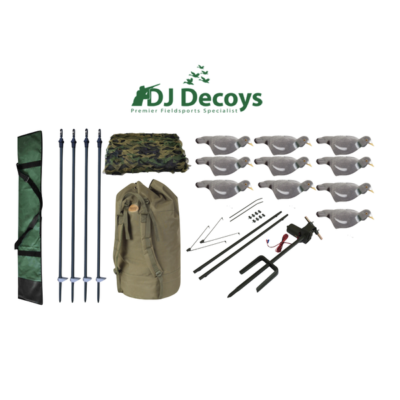 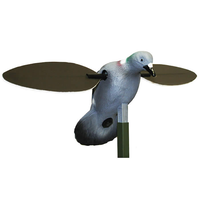 The 4 slotted decoy has an adjustable shoulder strap for easy carrying, there is also a full-length lid with a full-length zipper to keep your Enforcer Decoys safely in the bags when you are walking through high brush or across fields. 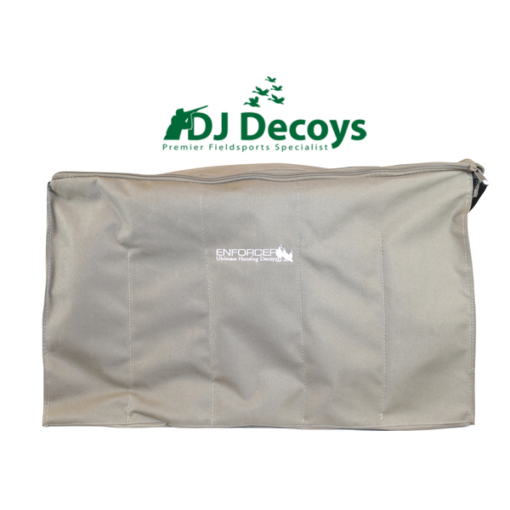 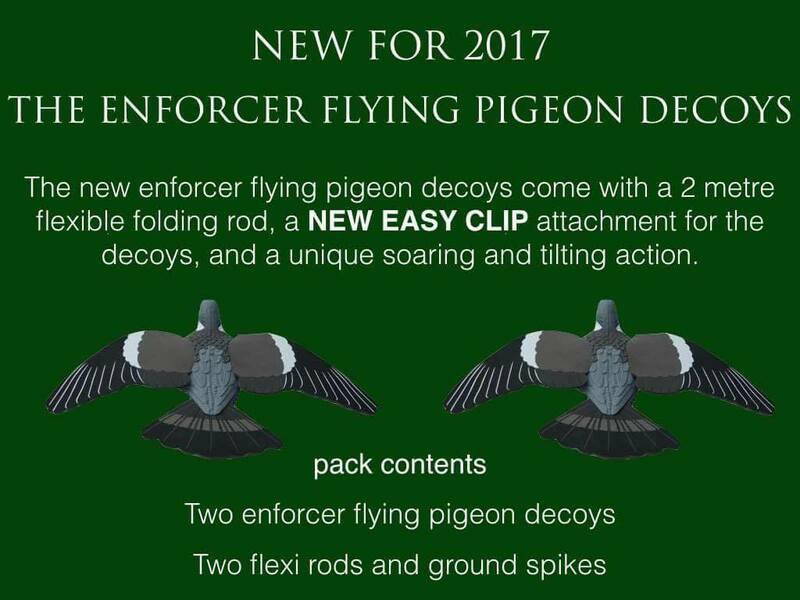 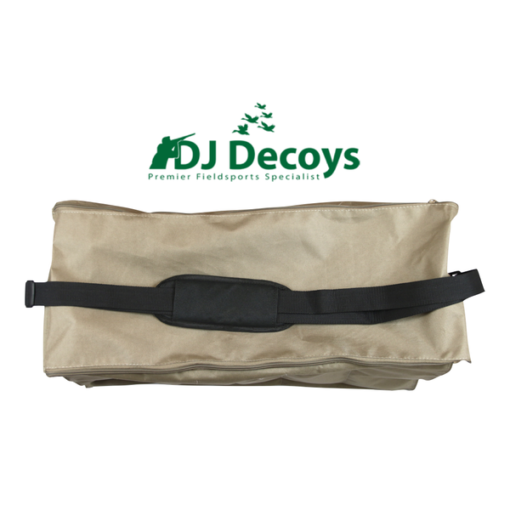 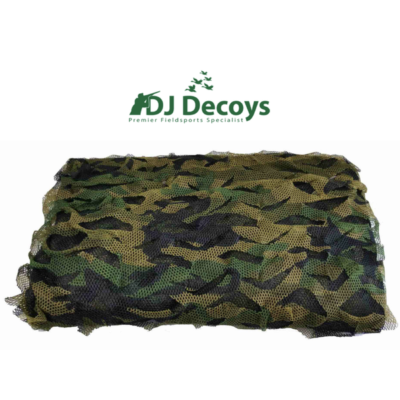 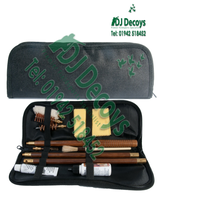 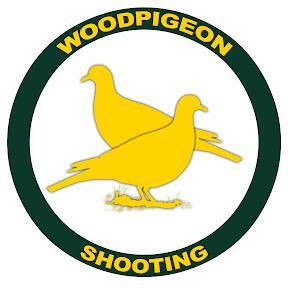 The 4 slotted decoy bag can hold up to 24 Enforcer Shell Decoys ( 6 shells in each slot ).